This is simply an update on my egg roll post. 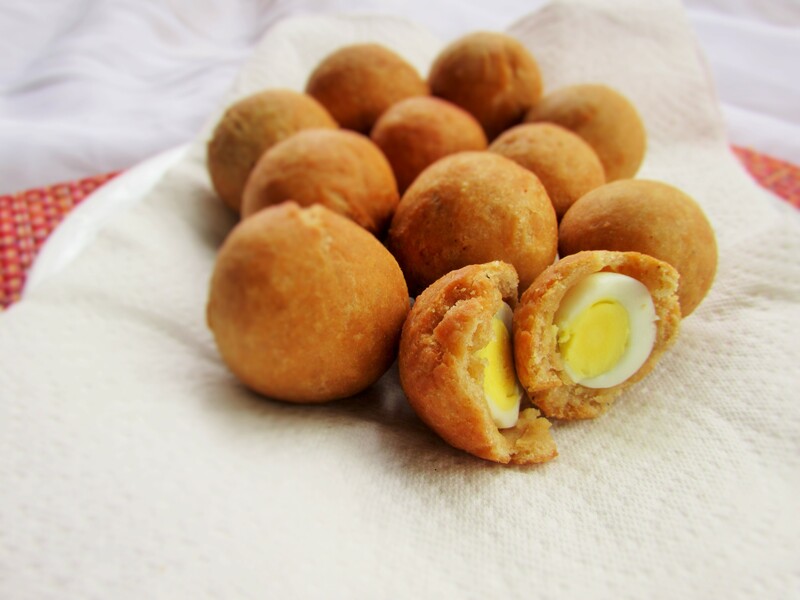 I was thinking about making Nigerian small chops ie Nigerian appetizers and I thought “mini egg rolls” I have made these as scotch eggs before and I will be sharing it on here soon. I used baking powder for this recipe and it tastes just as great, just not so fluffy, but in any case I am ultimately please with it. 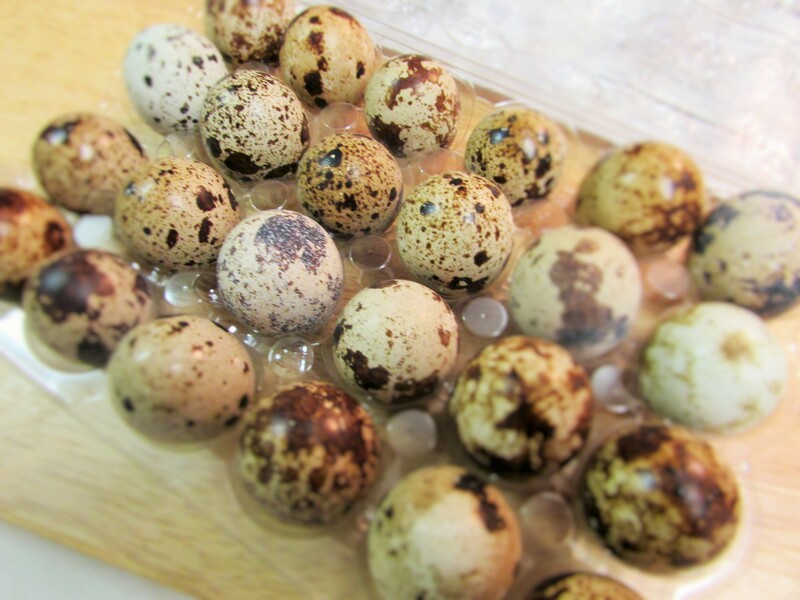 To make them little, you have to use the tiny quail eggs. 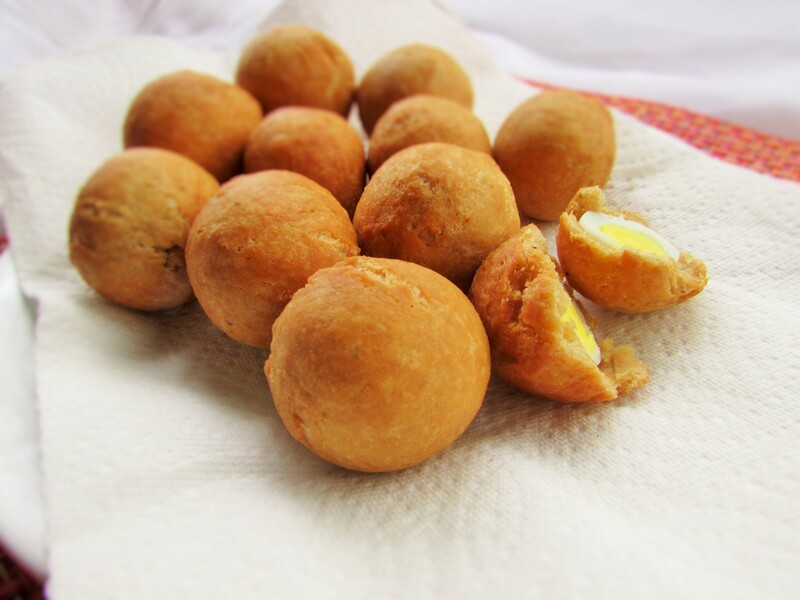 The quail eggs are just perfect in sizes and wrapping them in the dough was just fun fun fun! This entry was posted in Appetizers, Eggs, Small chops, Snack and tagged Egg, Egg rolls, eggs, mini egg rolls, mini eggs, Nigerian egg rolls, Nigerian mini egg rolls, Nigerian small chops, Nigerian snacks, Nigerian street snack, Small chops.